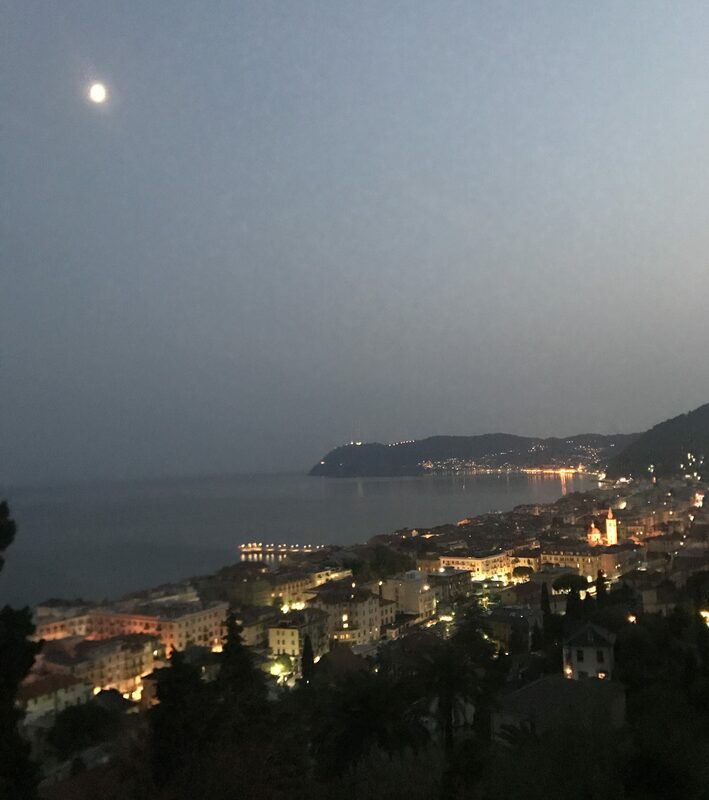 We made a slight detour into Liguria on our trip to France last week and to say that it was worth it is an understatement. This transition into fall months brings some blissful quiet to the coastal towns in this part of the world. 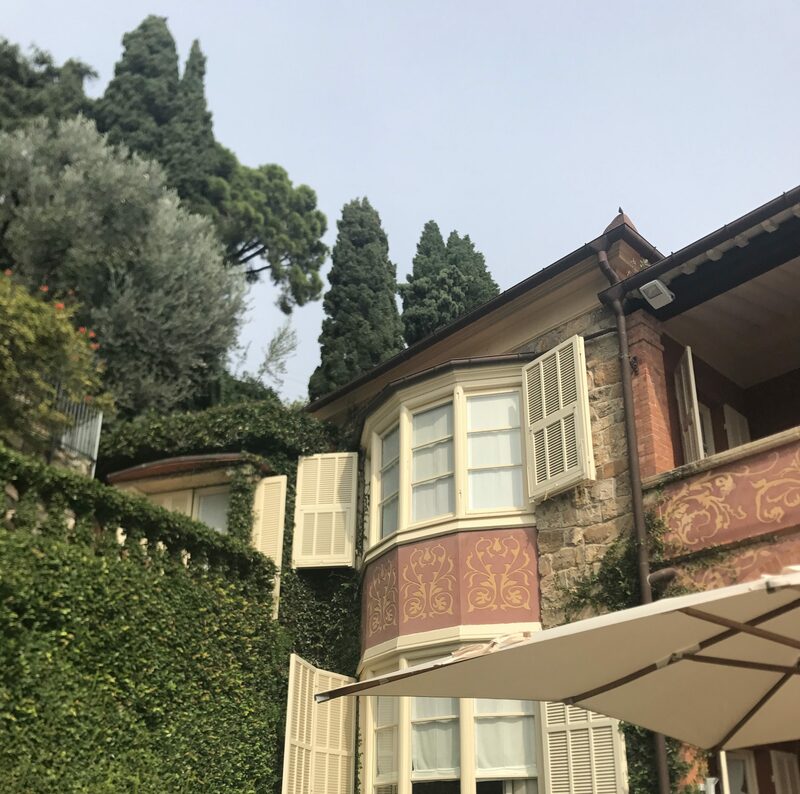 We wandered the streets of Alassio, explored the gardens of the Villa della Pergola, and watched the sun set over the hills while eating pizza (a classic margherita and a less classic, but no less delicious porcini mushroom). Not much can be more Italian than that! 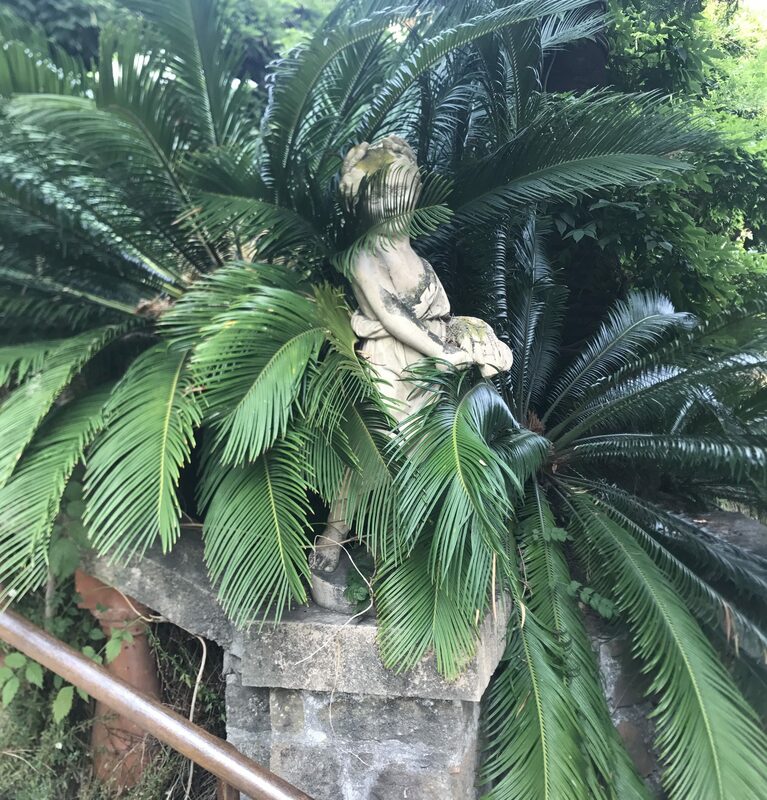 Self-exploring is the order of the day most of the time, but I would definitely recommend a guided tour of the park at Villa della Pergola (usually available on weekends, in season). 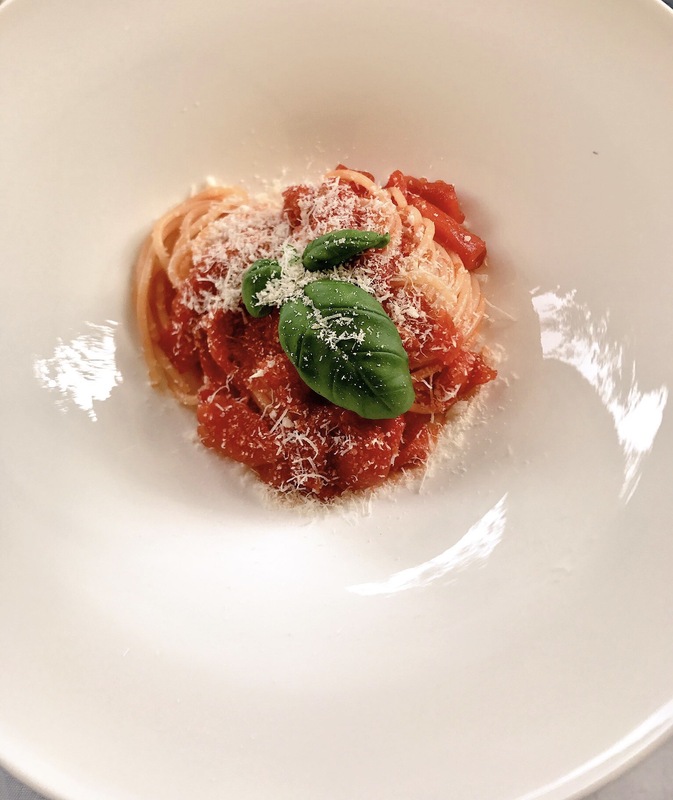 Oh and you must have some pasta – locals prefer trofie with pesto but, for me, it doesn’t get much better than that perfect plate of spaghetti. Then listen to the church bells ring out and see the whole of town light up in the evening. Definitely a worthwhile detour. While I do love trofie with pesto, your beautiful bowl of spaghetti would be a delicious treat as well.